A telegram sent to the Tate Gallery as it prepared for its 1968 retrospective of his works read: "NO BIOGRAPHICAL DETAILS. 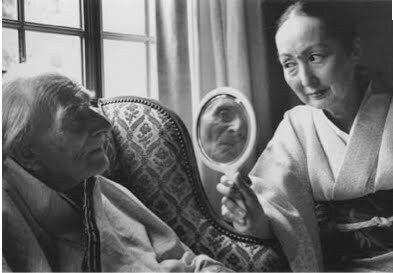 BEGIN: BALTHUS IS A PAINTER OF WHOM NOTHING IS KNOWN. NOW LET US LOOK AT THE PICTURES. REGARDS. B.